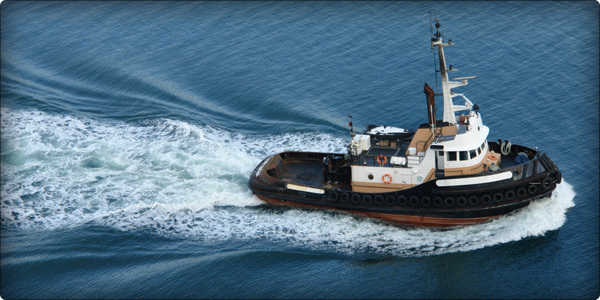 gplink monitors your commercial vessels and equipment, allowing you to detect anomalies before they turn into problems. Minimize downtime and maximize your workboat productivity, all from the convenience of your computer or mobile device. Whether you manage a single vessel or a vast fleet, gplink is an invaluable tool designed to help keep your vessels on the water longer and increase your bottom line.